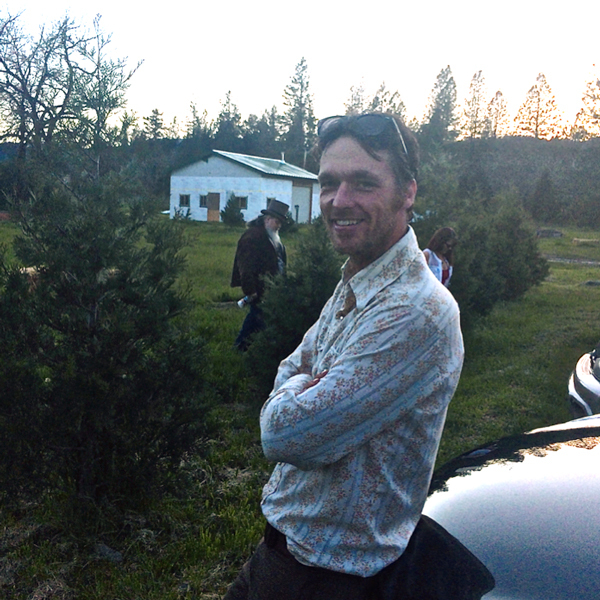 For more than 20 years, Jeremy Moberg dreamed of growing cannabis in the sunshine -- without the threat of helicopters or arrest. Now that marijuana is legal in his home state of Washington, he can. 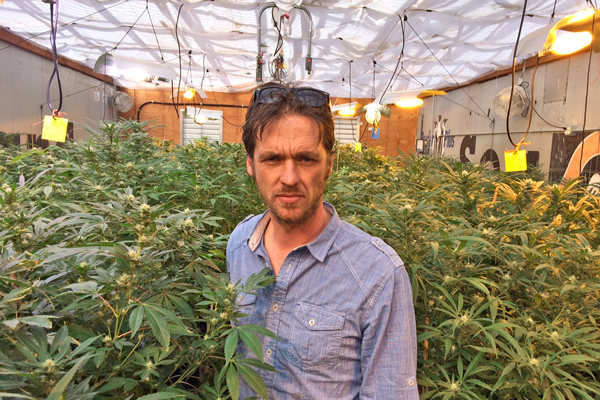 Last year, Moberg started CannaSol Farms, where he is licensed to grow marijuana in Okanogan - a rural area about 4 hours east of Seattle. A self-described “rugged individualist,” he is now one of the 10 biggest producers in the state. Since pot became legal in July, he's grossed almost $1 million in sales. Yet, the transition from growing a small, illicit crop to commercial scale cultivation hasn't been easy. On top of ensuring the quality of his product and running a sustainable farm, he's been forced to become a businessman - building relationships with retailers, maintaining budgets, managing people, and keeping track of legislative policies and other regulations that impact the industry. Arrive at CannaSol Farms. I fought tooth and nail to get this farm up and running in time for a 2014 harvest. 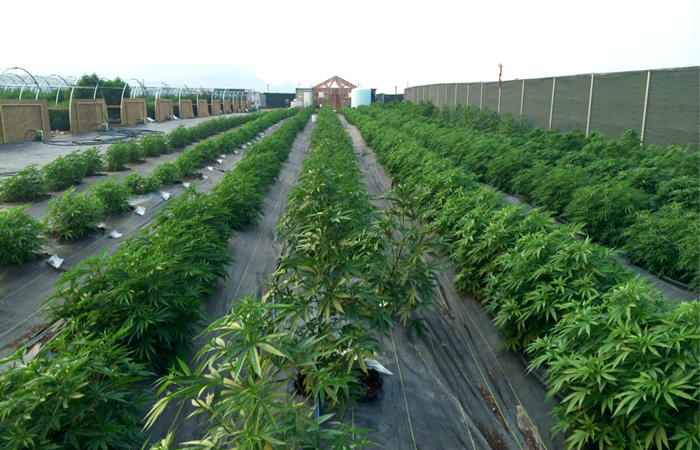 Most licenses in the state were issued too late for outdoor growers. But we'd rather grow under the sun than use massive amounts of electricity to grow under artificial lighting. It's exciting to see the plants in one of our greenhouses start to flower. By law, we can grow as much as we can on a limited 21,000 square feet of space - which for us means 2,500 plants currently. Our first harvest will be about 6 to 8 weeks away. Last year, we yielded almost a ton of weed. Phone call from our local soil supplier who says that we are not considered an agriculture business by the state, and therefore, we're not tax exempt. We owe him $5,000 for last year’s sales tax. I write an email to my state representative outlining the issue. Meeting with Processing and Sales team. Processing complains that there are not enough glass jars to fulfill upcoming orders. 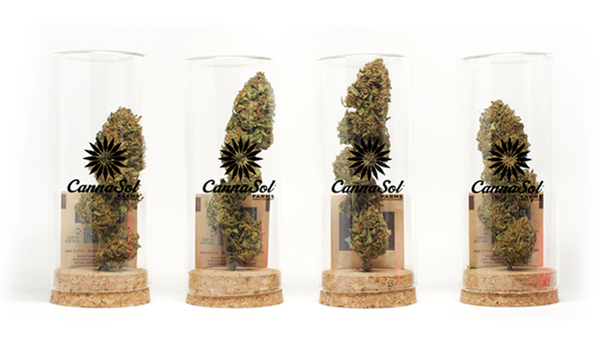 We’ve heard from retailers that our glass packaging drives repeat customer visits. We agree to reduce prices on our bagged products, until the glass arrives. The conversation drifts toward automation and conveyor belts. Right now, it’s a lot of handwork – individually weighing and sealing bags. A large order for 10,000 single gram bags comes in – it’s a decent-sized order but it’s really inefficient to fulfill one-gram units. I get sample packs together for stops at retail shops and depart for Seattle to catch a plane to Oregon. People in Oregon will be able to possess marijuana for recreational use starting July 1, but businesses will not get licensed to sell until 2016. As a business owner in next-door Washington, I'm keeping a close eye on this developing market. Stop in at a new retail store on the way to Seattle. The manager seems excited to carry our sun-grown product, but follow up is key in this industry. Continue on to Seattle to meet with my marketing director, Andrei. 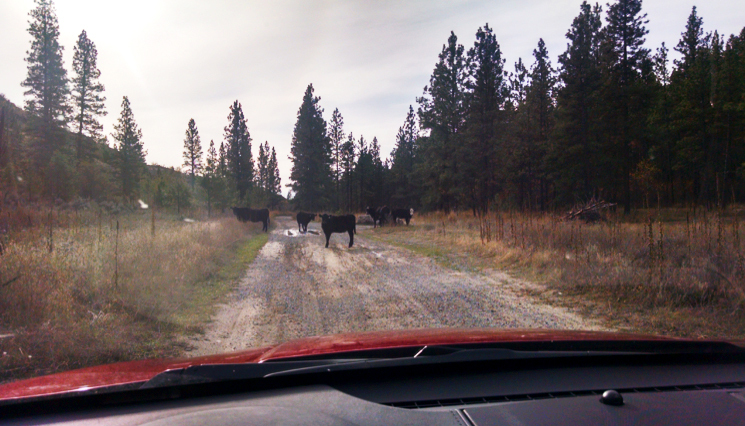 There's a lot more traffic on this side of the state. We get through it just in time to catch the plane to Medford, Oregon. 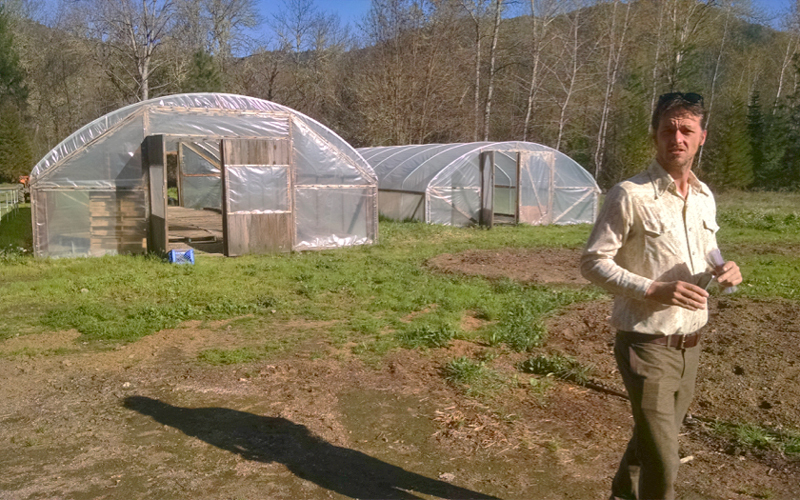 Head to Williams, Oregon, near the northern California border, to meet some sun growers in the state who are currently providing for the medical market. We're helping them with their branding ahead of upcoming legalization. My advice to them: Brand now, don't wait. Dinner with the Oregon SunGrown Growers Guild board members. 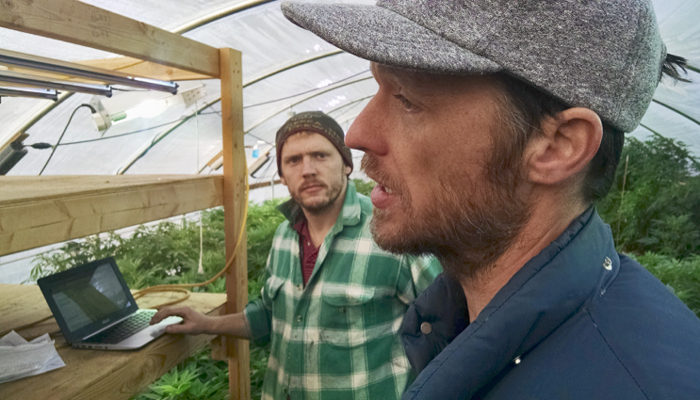 The local growers are apprehensive about the upcoming legalization changes. 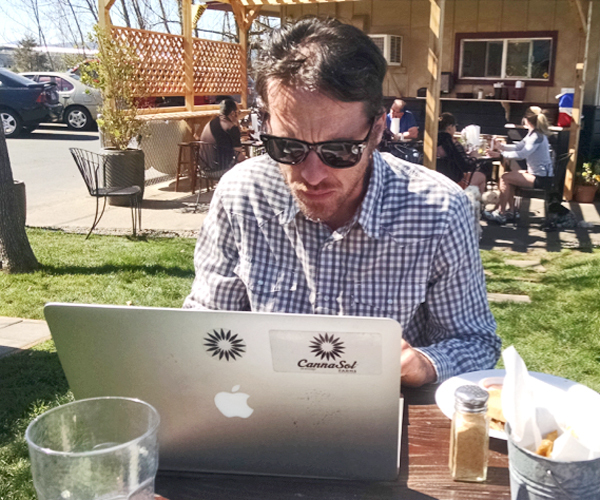 We give an update on how the Sungrown Growers associations of Washington, Oregon, and California are working together to establish a standard for sustainably grown cannabis. 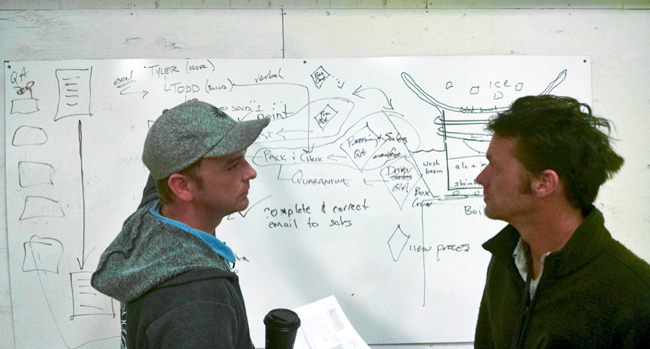 We show some Oregon growers (still largely in hiding) our branded packaging and marketing; they look at it with a combination of apprehension and interest. 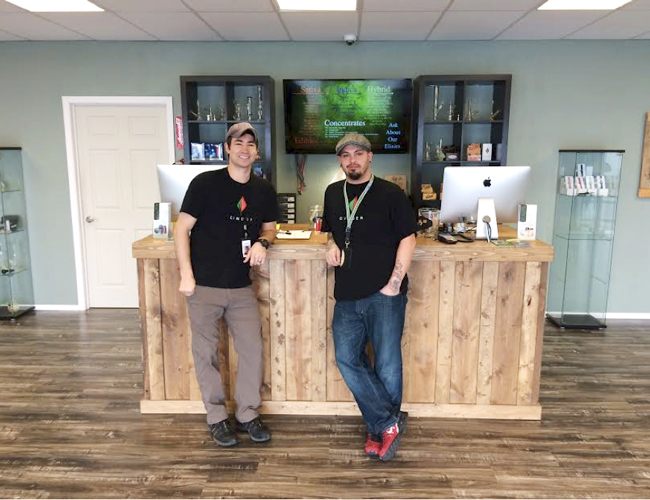 Their product currently goes out in bulk, and the dispensaries package it for their patients. These farmers are still not sure if they want to deal with the complexities of recreationally legal business. The system they have now supports families and a good lifestyle. We take a break to smoke. I can't run this business and be stoned during the day, and I'm trying to get my employees to understand that, too. But as the day winds down, this Super Silver Haze is a sativa breed of weed that makes you think. It's good for networking and talking business. Green Leaf Labs gives a talk on marijuana testing. In Washington and Colorado, the law requires all marijuana sold in retail stores to include the THC level on the label. I discuss the prolific THC overstating in Washington. Having 30% or 40% THC on your label would help sales (‘normal’ is 15-25%), but we’re in this for the long haul and don’t want to play that game. Plus, if I really grew something above 30% I’d call the Guinness Book for my prize money. We get an update on hemp cultivation in the area. Hemp, which you don’t smoke, is technically legal in Washington and Oregon, and people are interested in growing it for textile products, plastics or even construction materials. But there's not a big market for it yet, and windblown pollen from the hemp fields will destroy my sensimilla (the weed that gets you high – which is worth a lot more money). Take a phone call from a state representative to discuss the upcoming reform of medical and recreational cannabis in Washington. Arrive at hotel and wind down with Andrei. We smoke the indica-dominant Grape Durkle to cap the night and bring an end to the evening. 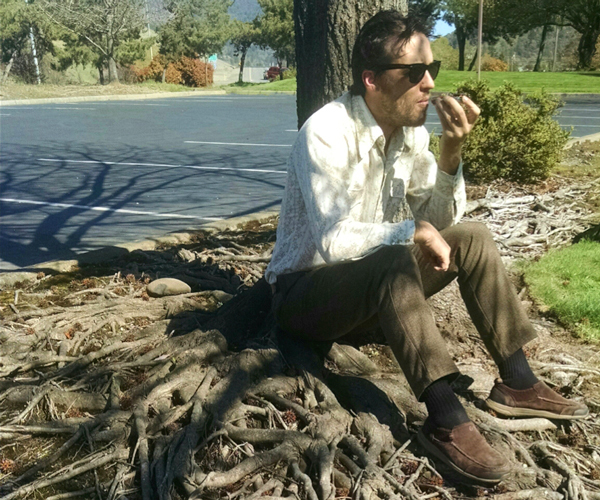 We discuss our plans to drive north to Portland and attend the Hemp expo. When I asked the organizer why they named it “hemp” he told us it’s because people are not yet comfortable with the term cannabis or marijuana. Just wait until people start buying it in retail stores and the state starts collecting millions in tax revenue [from pot sales]. Then they'll be comfortable.